Fantastic dreamy pop! 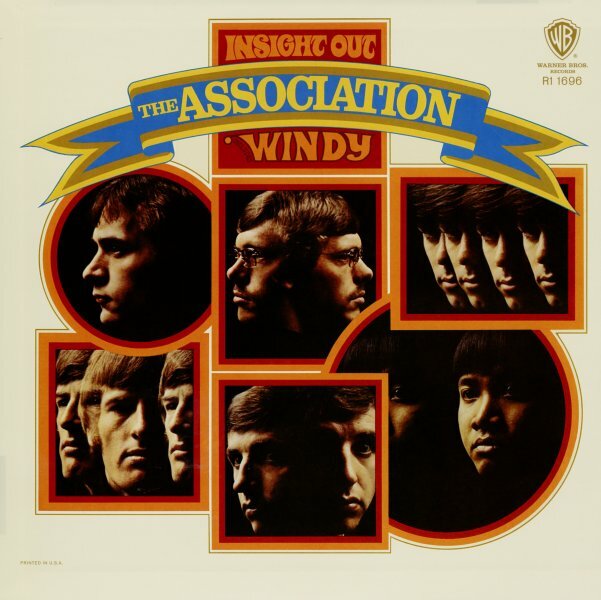 Despite the fact that this one yielded the super-huge hits "Windy" and "Never My Love", the album's also filled with great 60s pop tunes that you've probably never heard before – all as fantastically well-crafted and delicately strung-out as the big hits. The Association were truly one of the greatest 60s pop harmony groups to come out of the LA scene – and even a big hit album like this is the kind of gem that you'd spend years digging through rare vinyl to hope to find! Other titles include "Happiness Is", "On A Quiet Night", "We Love Us", "Reputation", and "Requiem For The Masses". © 1996-2019, Dusty Groove, Inc.